Mary Kay Keller, MPA, PhD, CEIM, CFLE: What fathers shared about learning to massage their infants! 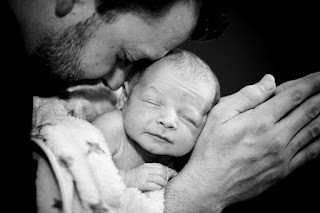 What fathers shared about learning to massage their infants! Book a specialized session here!